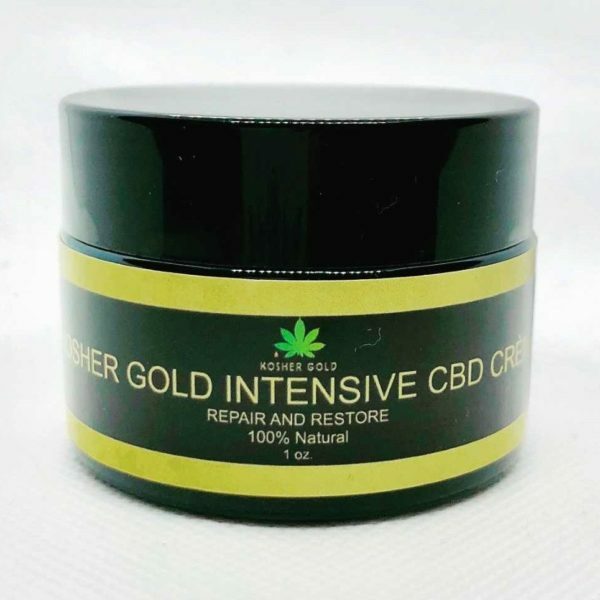 This is our New all natural Kosher Elite Full Spectrum CBD Tincture Solvent-less pressed provides all the benefits that nature provides. Solvent-less Press means all terpenes and cannabanoinds preserved for best results.. Works best if you take it straight under your tongue. 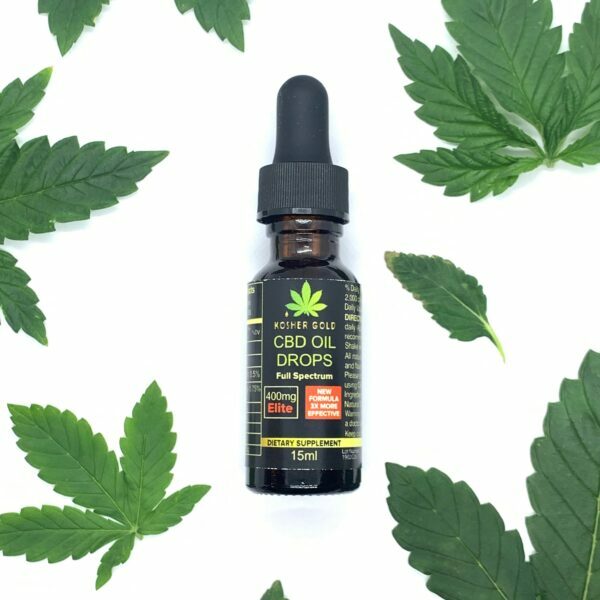 Comes in a 10mll starter size bottle with dropper, About a 20 day supply. 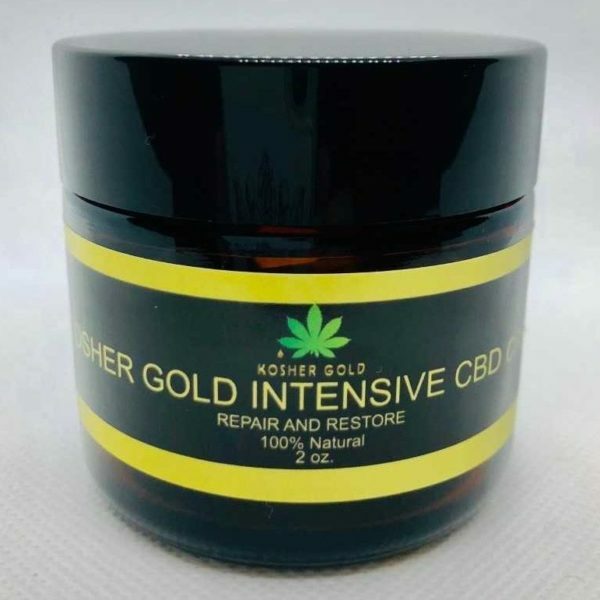 This is our New all natural Kosher Elite 400mg Full Spectrum CBD Tincture Solvent-less pressed provides all the benefits that nature provides. Solvent-less Press means all terpenes and cannabanoinds preserved for best results.. Works best if you take it straight under your tongue. Comes in a 15mll bottle with dropper, About a 40 day supply. 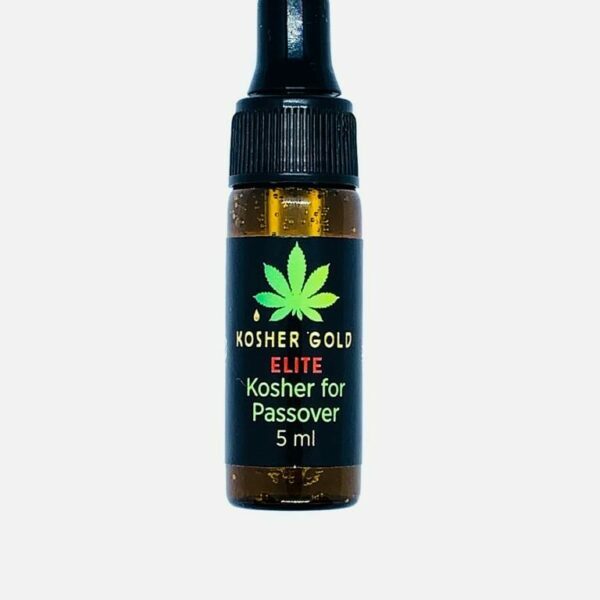 This is our New all natural Kosher Elite Full Spectrum CBD Tincture Kosher for Passover provides all the benefits that nature provides. Solvent-less Press means all terpenes and cannabanoinds preserved for best results.. Works best if you take it straight under your tongue. 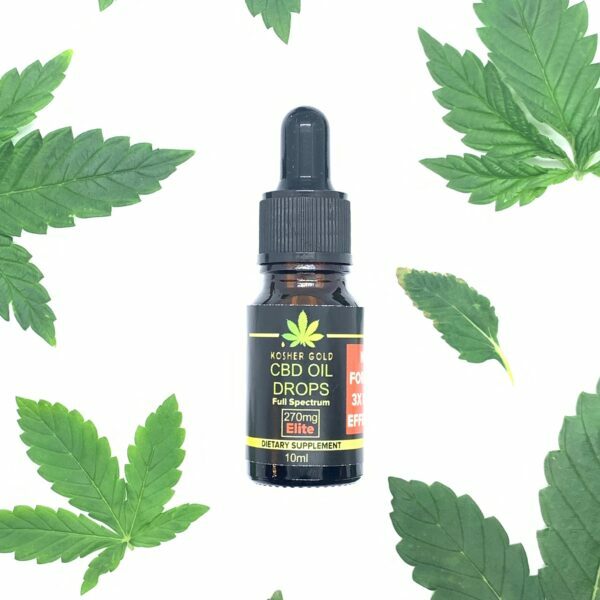 Comes in a 5ml starter size bottle with dropper, About a 10 day supply.